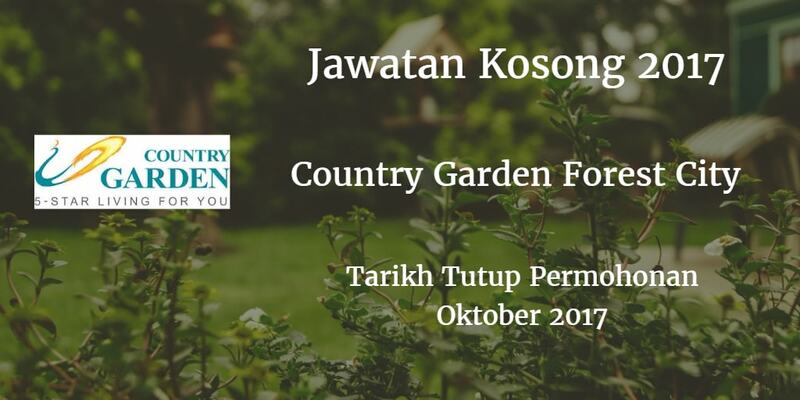 County Garden, Forest City Johor membuka peluang pekerjaan County Garden, Forest City , terkini 2017 ,ini. as carry out daily bar counter service operation. Responsible for control and maintaining the front desk environment. To complete tasks assigned by superior. Ensure that all guests receive a positive first and last impression at Forest City. Required Ianguage(s): English & Bahasa Malaysia. Able to work on weekend (6 working days). 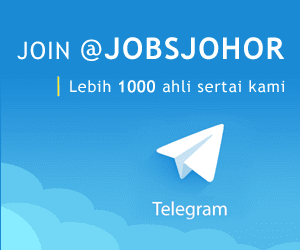 Applicants must be willing to work in Forest City, Gelang Patah. Preferably specializing in customer service. hospitality and equivalent. Please attach a photo in the CV.